Aviva Singapore turned in strong growth in 2018, with a 25% increase in the value of new business (VNB), from SG$218.7 million to SG$273.6 million. The insurer credited the growth mostly to its financial advisory (FA) channel, which encountered 15% growth in VNB. 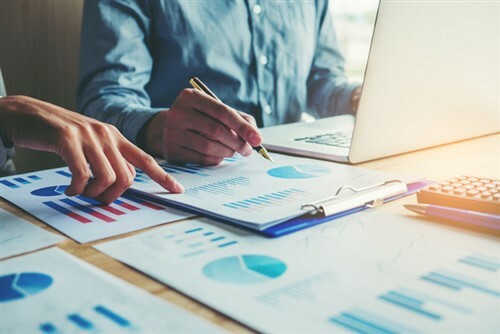 It cited the support of its FA partners, as well as its affiliated FA firms – Aviva Financial Advisers (AFA) and Professional Investment Advisory Services (PIAS). On the product side, Aviva Singapore reported an increase in demand for protection products, with an increase of 22% in annual premium equivalent (APE) over 2018. According to the insurer, this reflects its focus on designing and refining its product offerings in anticipation of customers’ changing needs. Alongside this, it introduced a protection plan targeted at Type 2 diabetics. Aviva Singapore was also recognised for its ‘fair and progressive’ employment practices, with the company winning two categories, and Majmudar bagging a leadership award at the Tripartite Alliance awards organised by the Singapore National Employers Federation (SNEF), the National Trade Union Congress (NTUC) and the Ministry of Manpower (MOM).